Let NuStream help you extend your company with mobile app services. Our industry experts have successfully created brilliant mobile apps for the healthcare, manufacturing, shipping and construction fields. With our expertise, you’ll be able to go paperless with your operations and reach your customers and prospective clients by the masses with our mobile application development. Are you looking to build the next best mobile app for iPhone, Android and Windows Mobile? Are you seeking to reach more customers through mobile apps? Then you’re in luck. Our creative team at NuStream Marketing provides customizable mobile app development services for individuals trying to make a killing on their genius app ideas and for small businesses and large organizations marketing themselves through modern day technology. Being on the mobile platform has gone from an option to being mandatory for you to stay ahead of your competition in the Lehigh Valley and Philadelphia. Having this technology is necessary to promote your business in today’s marketplace, and to have consumers choose you over your competition. Mobile apps also provide your company to maintain efficient and help achieve your business goals. Our team of experts are here to guide you from start to finish on your mobile application development. We’re excited to be a part of helping you go mobile through idealization, design and execution. Contact us today for more information on going mobile. – link to contact page. With the number of apps that are available on iPhone, Android and Windows Mobile, creation and execution of consumer apps is one of the fastest growing fields. In order for you to be successful with your app idea you need to move before someone else beats you too it, and you need a fast app developer partner. NuStream’s methods of app development enables your product to be created ASAP. 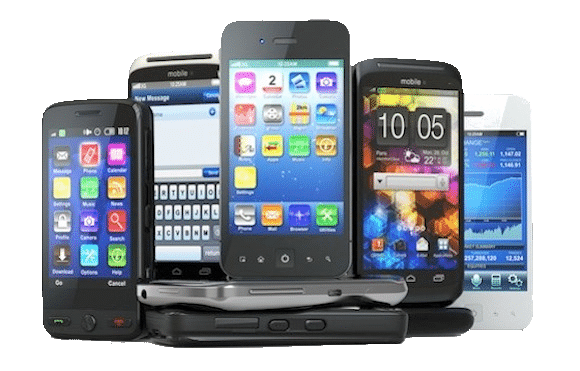 We have expertise in crafting mobile apps on a variety of mobile computers and smart phones running different operating systems.